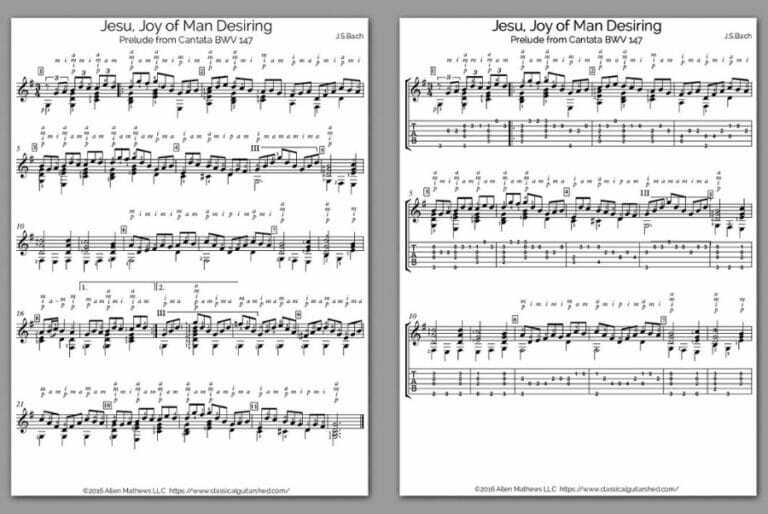 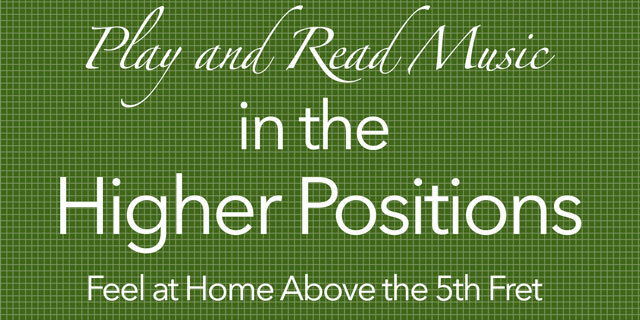 You’ve found the free sheet music and TAB for Jesu, Joy of Man's Desiring by JS Bach,. 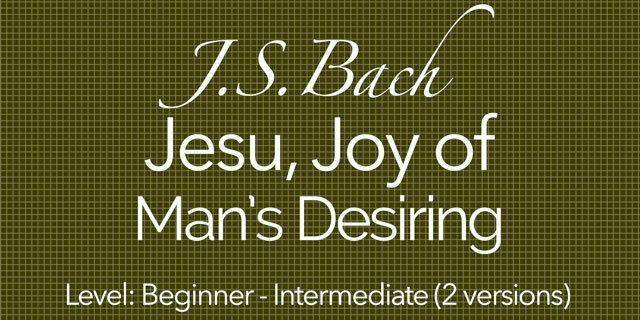 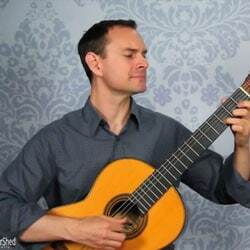 Learn the Timeless Classic: Jesu, Joy of Man’s Desiring, by J.S.Bach Like many of classical guitar’s most popular repertoire, Jesu, Joy of Man’s Desiring wasn’t written for guitar. 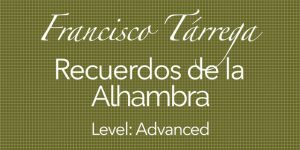 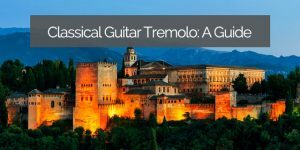 Nonetheless, today this is one of the most recognized and loved classical guitar pieces. 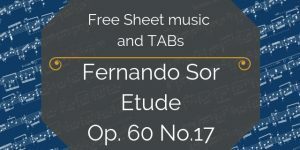 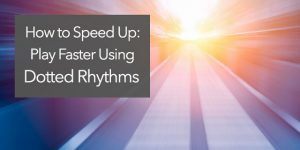 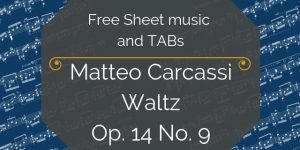 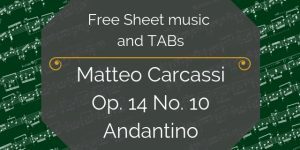 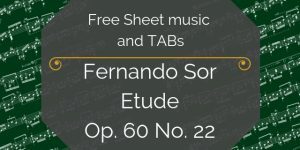 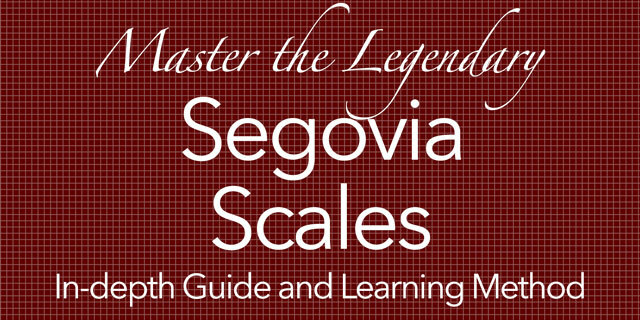 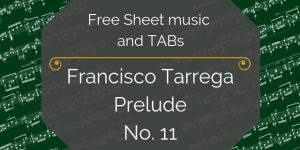 This piece is a wonderful project for both upper beginner/intermediate players, as well as beginners (a melody-only version is included as a simpler option).